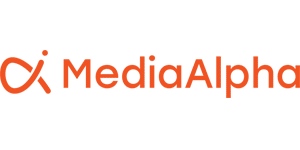 LOS ANGELES, Aug. 13, 2018 – MediaAlpha, a pioneer in programmatic platforms for native and metasearch media, today announced that it was recently named as one of the Best Places to Work in Los Angeles. This twelfth annual program was created by the Los Angeles Business Journal and Best Companies Group. This survey and awards program was designed to identify, recognize and honor the best employers in Los Angeles, benefiting the county’s economy, workforce and businesses. The list is made up of 100 companies. — Be in business a minimum of one year. 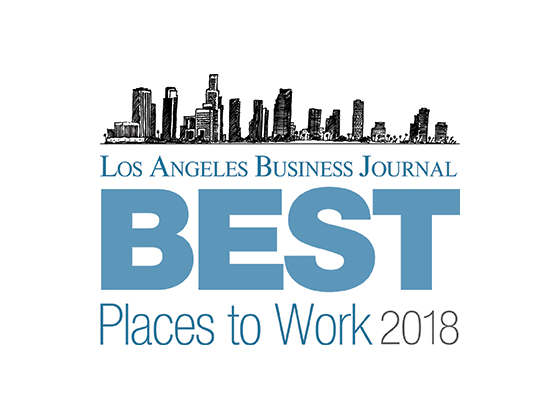 The actual rankings will be revealed at a special event on August 15, 2018, and were published today in the August 13, 2018, issue of the Los Angeles Business Journal.